Hello everyone, please use this link to sign-up to volunteer at the upcoming SWDEA Show at Mahan Farm in Tallahassee, Florida on April 27, 2019. Reminder - review SWDEA's updated Year End Qualifications for updates to the volunteer requirement. The Rules and Year End Qualifications can be found at www.swdea.com. If you are showing and volunteering, please notify our secretary at [email protected] so you may be scheduled accordingly. 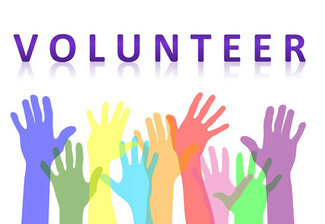 Some of the volunteer positions also include free lunch from our concession stand! You may obtain your Lunch Ticket from the Volunteer Coordinator at the Secretary's stand.